Hooray! After many months my Ben Nye haul from the US has arrived! We ordered the stuff last December and had it shipped to our good family friend's house. Apparently they sent the stuff Last February, but for some reason, the shipping took so long that the package arrived just a week ago! So here's the haul. We got the stuff from stagemakeuponline.com and the items were in a box. 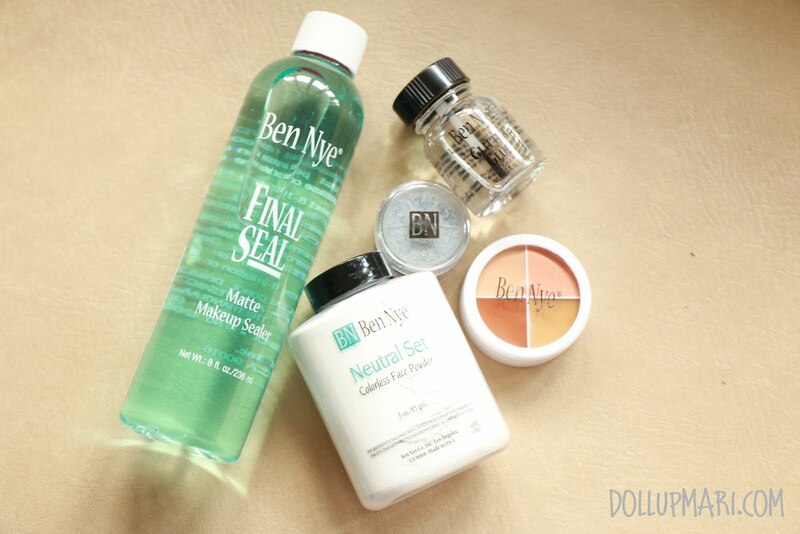 Since this isn't Ben Nye's official online shop, there weren't legit bags for the products, and what they did was to put the items in a giant plastic bag and used a sealer to make sections in the bag. 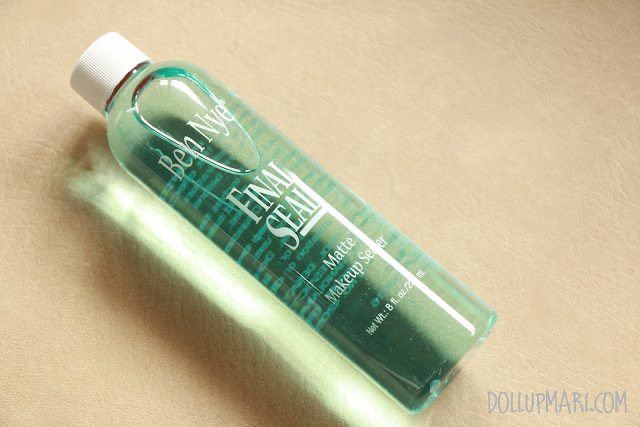 I got myself a relatively big bottle of Ben Nye's final seal. I wanted to get the super big bottle (it was 32oz) I think, but I was quite scared because they had a lot of warnings that this was very very flammable that to stay safe, I got this slightly smaller bottle. As for this product, I am excited to try it as I've heard that this is the stuff that makes bridal makeup last all day. This is what they use to keep the uber thick makeup that stage actors have on, and basically this is your next best option to making the makeup last forever hahaha. 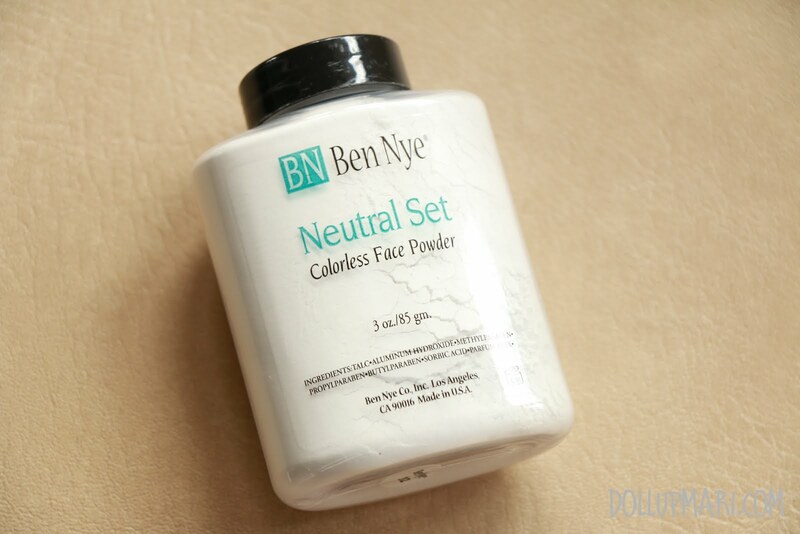 I also got myself a 3oz shaker of their Neutral Set powder. I want to compare this to their luxury powders. Hopefully this'll also be good against oiliness on the skin, and since it's colorless, I can use this to set cream blush. Next is a fun-ish purchase. 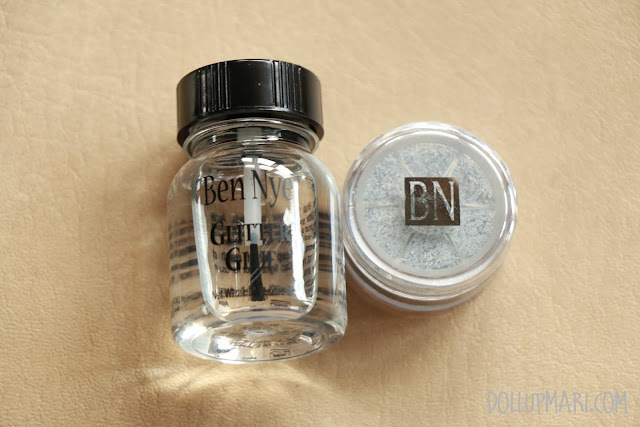 I got a small tub of their glitter (which is so very beautiful) and a bottle of their glitter glue. I was initially nervous about the glue as it looked like it was in a glass bottle, but thankfully, this is just an extremely glass-like plastic bottle. 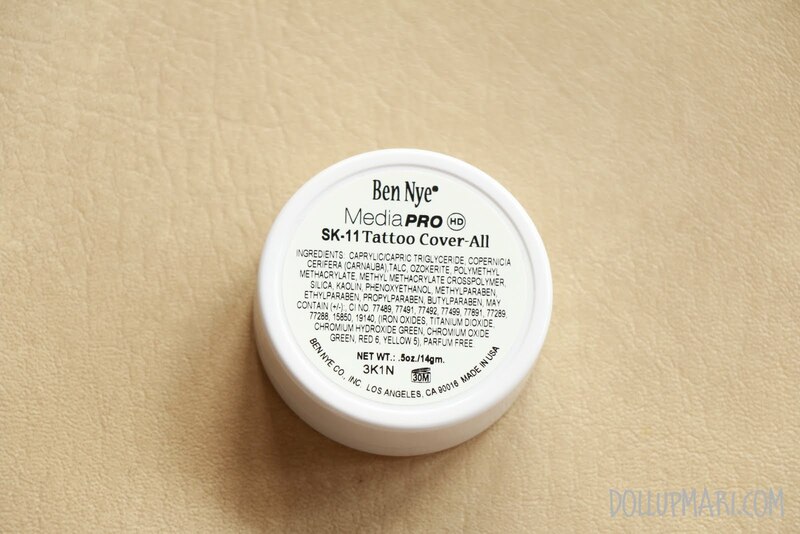 And last on the list is Ben Nye's media pro tattoo cover all SK-11 concealer wheel. I specifically got this because of the really dark shade as I also want to use concealer for contouring purposes for a change. 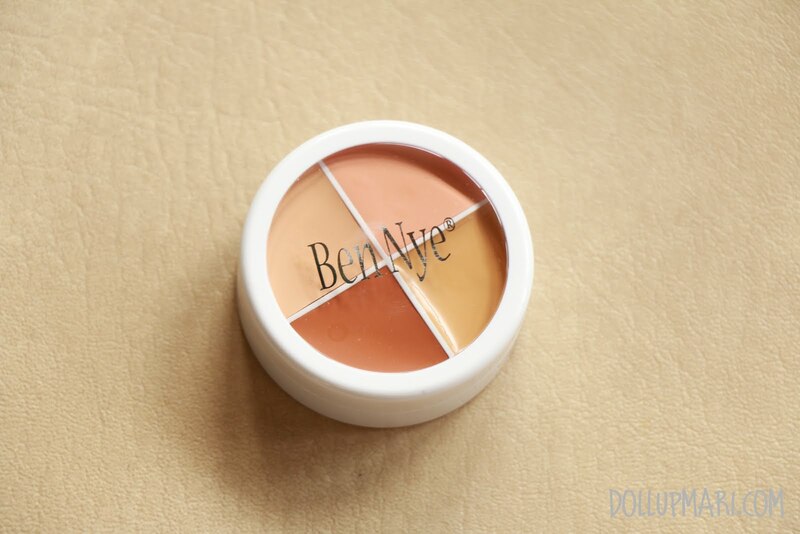 As for the other colors, I already have them in my other Ben Nye concealer wheel and I really like them. This will be the spare, I guess. Any hauls you've made this month? Please tell me in the comments box!